For more than three decades, CEO David Davoudpour has spearheaded exceptional, award-winning business ventures in the restaurant, food service and hospitality industries, as both a franchisee and franchisor. Widely consider a maverick and a visionary, and guided by principles of innovation, simplicity and community involvement, he is an active philanthropist and entrepreneur who is always proud to contribute to the communities he serves. Since 2006, Mr. Davoudpour has led Shoney’s, applying these same principles to a brand he has long considered to be THE quintessential American dinner table. Actively revitalizing an iconic brand for new generations and markets, Davoudpour is bringing Shoney’s to the forefront of fast-casual dining, with redesigned restaurants and new approaches to fresh, delicious food. 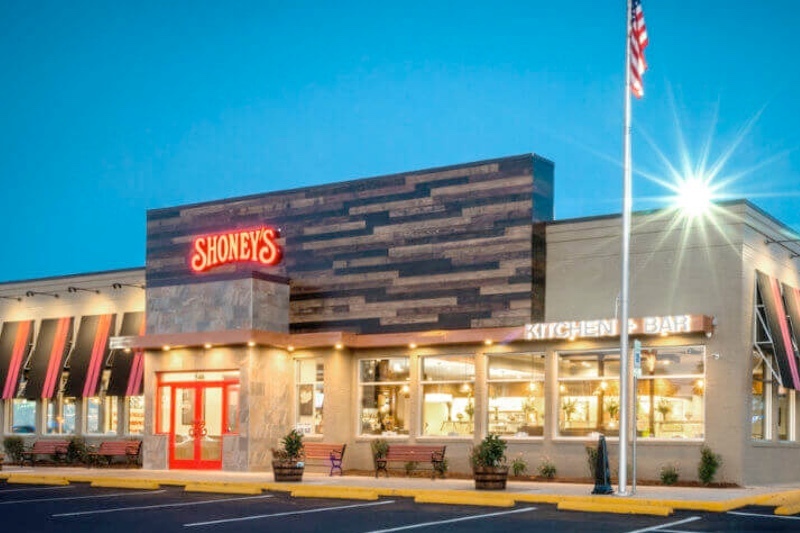 David purchased Shoney’s in 2006 and has made it his mission to reinvigorate Shoney’s across America with a fresh new look. David supports local organizations such as Boy Scouts of America, Learning for Life Navigators Program, Metropolitan Nashville Public Schools, Metropolitan Nashville Police Department, and the National Restaurant Education Foundation Tennessee. As a restaurateur and franchisee partner, David passionately believes in creating a family-friendly dining atmosphere. David Davoudpour is passionate about giving back to his community. In fact, it is one of the three key pillars of Shoney’s mission. Shoney’s has already awarded more than $530,000 in 176 scholarships, as of 2016, to benefit the Boy Scouts of America Navigators program. For eleven years, Shoney’s has hosted this 5K Family Fun Run & Festival in the spring to benefit the Metropolitan Nashville Police Support Fund of the Community Foundation of Middle Tennessee. To date, the 5K has raised over $200,000 to fund the Department’s ability to access the best in education, training, technology, communication, outreach, and community partnership. 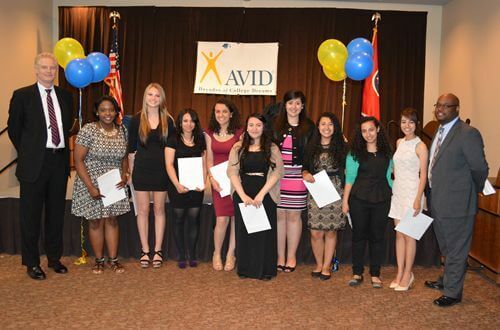 David Davoudpour was a founding member of the My Future, My Career Exploration Fair. 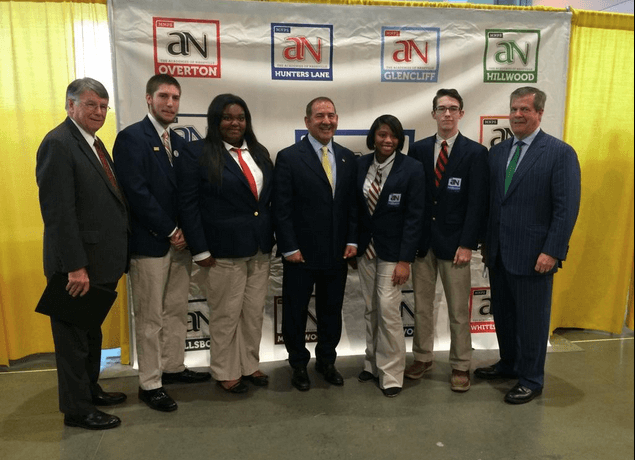 Working alongside Nashville Public Schools (MNPS) Director Dr. Jesse Register and Nashville Area Chamber of Commerce President and CEO Ralph Schulz at Nashville’s Music City Center to host more than 7,400 high school freshmen for the 2014 “My Future, My Way” career fair. He is a supporter of the Equal Education Opportunity Group of Nashville, Tennessee, acting as a keynote speaker at the annual fundraising gala, and supporter of the Save-A-Student Leadership and Training Conference. He co-founded the Buckhead Alliance, an organization formed to promote and enhance economic and community development, communications and culture in the neighborhood of Buckhead in Atlanta, GA. He co-founded the Metro Atlanta Police Fund, which helps fund the cost of police officer training and education outside the City of Atlanta’s government budget. He helped raise $50,000 for Operation Confidence Competency Program to build a facility in south central Los Angeles to help physically challenged foster children improve their life skills. As a supporter of the Congress of Racial Equality (CORE) of Los Angeles, he provided financial support and helped organize town hall meetings in south central Los Angeles to discuss community issues, set up job fairs, and other local initiatives. He supported Greater Avenue for Independence (GAIN) of Los Angeles, which provides motivational and job opportunity classes to high school dropouts looking to improve their lives.